You wish more people to find out your coffee shop? 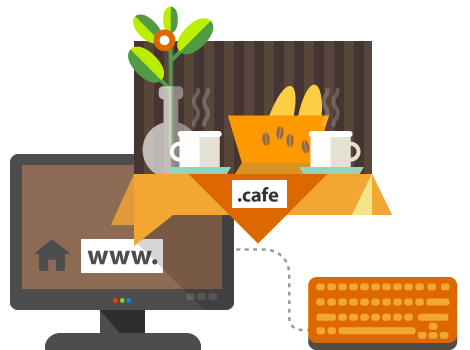 The .cafe domain name is right for you! Share with your customers where your coffee shop is located, what do you offer and do you or when do you make promotions and events to your website with .cafe domain name.